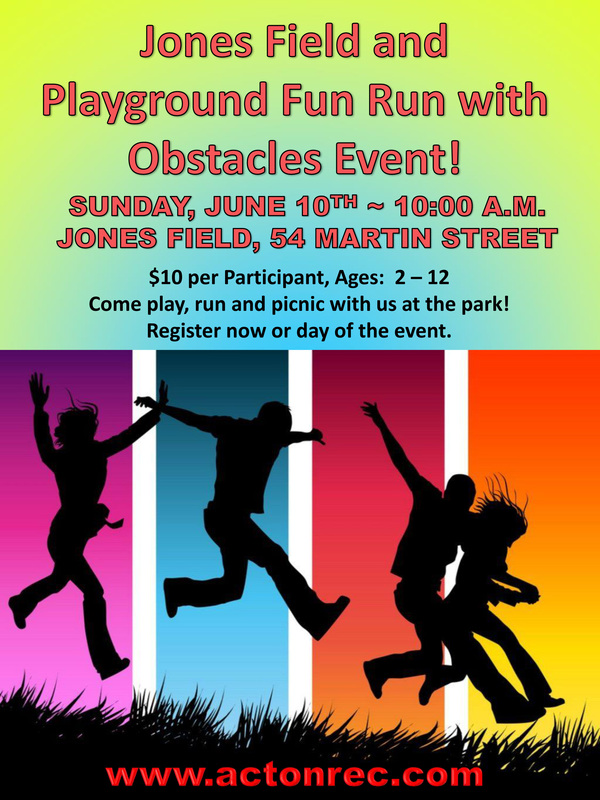 Jones Field and Playground Fun Run with Obstacles Event! Sunday June 10th – 10:00a.m. 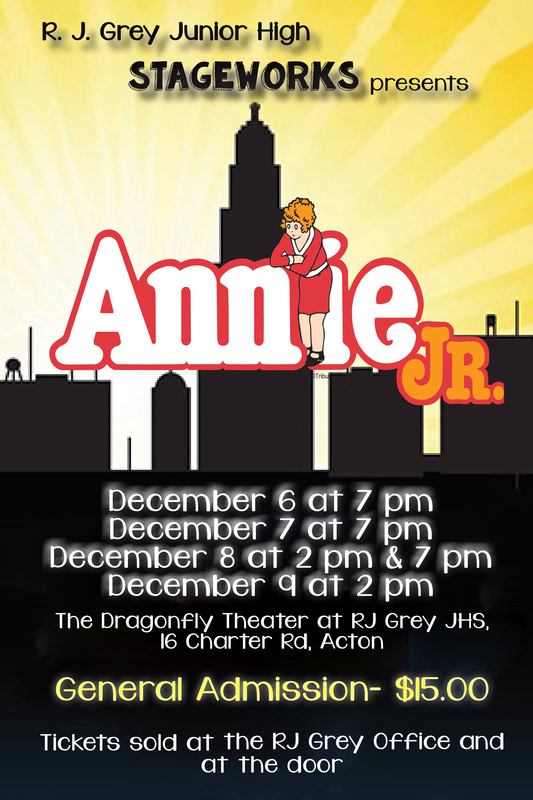 Jones Field, 54 Martin St.
Come play, run and picnic with us at the park! School Start Time Committee seeks YOUR feedback!